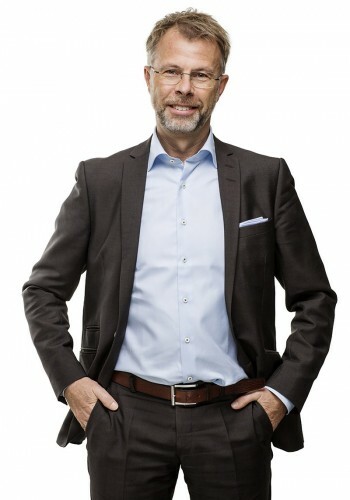 Mats has worked as a VAT advisor for many years and he is one of the leading VAT experts in Sweden. He works with clients in almost all industries and is familiar with each sector’s specific VAT issues. Mats is often engaged as speaker both in Sweden and abroad. Mats has also published several articles about VAT and has also been co-writer to several books on VAT.